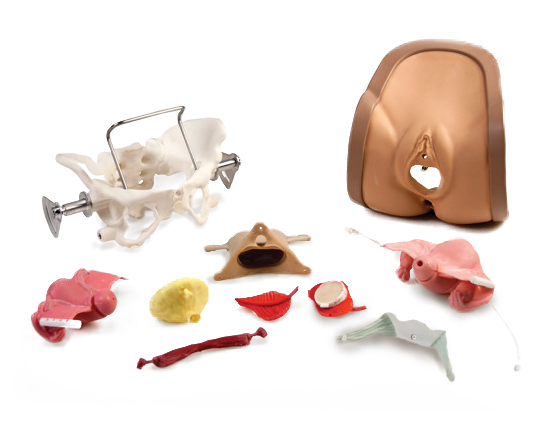 Advancing vaginal surgery with simulation models for realistic training & practice. 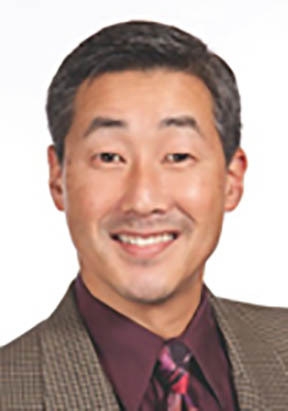 Echoing concerns from the ACGME and other governing bodies, Dr. Miyazaki developed the Miya Model (Miyazaki Vaginal Surgery Training Model) as a tool to help residency programs more adequately and proficiently train future surgeons in the art of vaginal surgery. Vaginal surgery procedures require tactile skill, muscle memory and precise knowledge of anatomical landmarks. Providing surgeons the opportunity to practice tactile feel and muscle memory with real tissue is critical to the success of vaginal procedures. Practice and repetition are the only methods of instruction for this form of surgery. 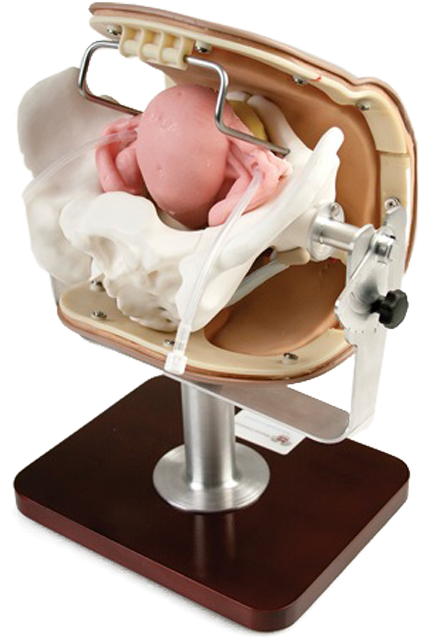 Prior to the Miya Model, the market provided no answer to the need for a vaginal simulation model that provided opportunities to teach, practice, perform and standardize proficiency in multiple vaginal procedures. In specific response to the Milestone Project, the Miya Model is reproducible and its variables constant. It can be used for objective assessment of skills and technique, which has great value for credentialing and maintenance of skill for low-volume procedures. Provide an across-the-board skills building platform, from routine mid-level clinical procedures to the most advanced in pelvic floor surgical options.